Lease a Ram in Detroit, MI | Ray Laethem Chrysler Dodge Jeep Ram " "
Located in Detroit, Michigan, Ray Laethem Chrysler Dodge Jeep Ram wants to help you get behind the wheel of your dream truck. For many Detroit drivers, a Ram lease could be a cost-effective way of doing just that. If you tend to drive a limited number of miles and want to always drive the newest model of your favorite Ram truck, an auto lease is your answer. Leasing a Ram truck also comes with financial benefits such as a smaller down payment and usually lower monthly payments. If the headache of ownership has come between you and your dream truck, visit Ray Laethem Chrysler Dodge Jeep Ram today to see if a Ram lease is right for you. 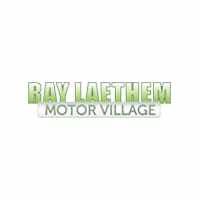 A Ram lease from Ray Laethem Chrysler Dodge Jeep Ram opens the door to our whole Ram lineup. You can drive home in the versatile Ram 1500, the powerful Ram 2500, or the supreme Ram 3500. 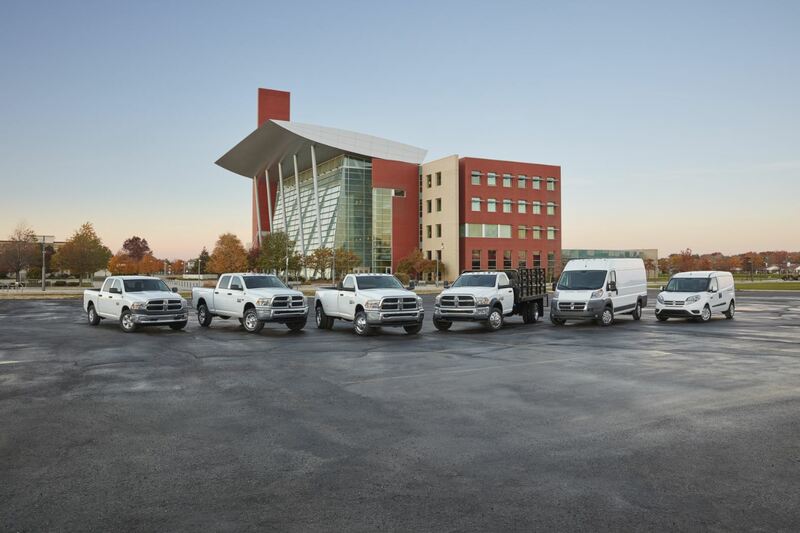 We know that our Detroit, MI Ram dealership will have everything you’re looking for. Our dedication to excellence doesn’t stop at our selection. At the Ram Laethem Chrysler Dodge Jeep Ram auto finance center, you can apply for financing, value your trade-in, and more. We understand that budget is a significant factor in finding a vehicle that’s compatible with your lifestyle, and you can trust our auto financing experts to match you with a fantastic rate and answer any questions you may have. If you’re interested in a car loan on one of our used options, we can set that up as well. Give us a call or visit our Detroit, MI auto finance center to explore your Ram financing options and see how a Ram lease could improve your driving experience.